Happy Mother's Day to all mom's in the world, how did you spend your Mother's Day? I had a great time with my family as my son love the cupcake workshop. No matter how busy we are don't forget that we need to take care of our skin. 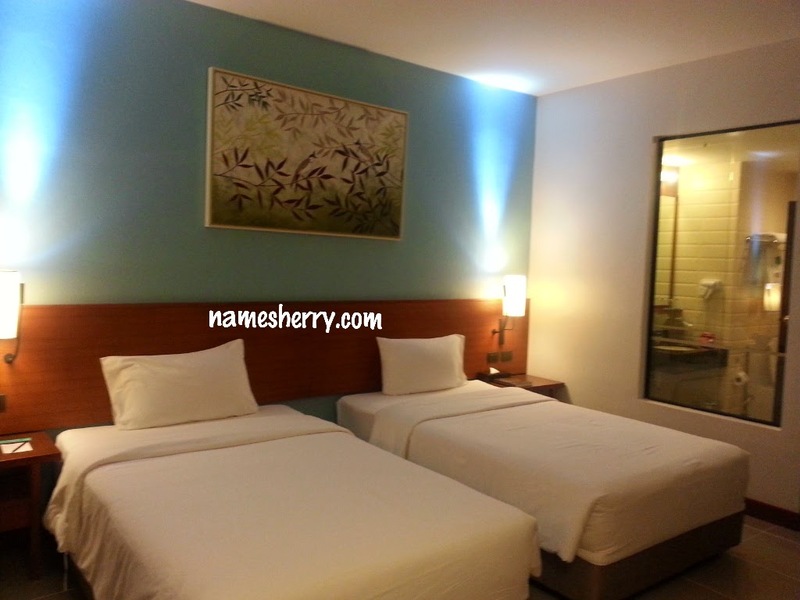 Whether you are a home maker, student, or a working adult; there are times when you are rushing to leave home or just longing to get into bed after a long day. An essential not to be missed step to healthy skin is effective facial cleansing whether one uses makeup or otherwise. Just cleansing itself is not sufficient. For greater convenience, Eversoft now come with value added benefits. These time saving products combines multiple cleansing steps into 1 product - EVERSOFT™ Tomato Micellar Cleansing Water removes makeup, cleanse and tones; while EVERSOFT™ Yuzu 2 in 1 Cleanser &Toner is perfect for those who do not wear makeup. Formulated with Japanese Technology and ingredients, these new cleansers are paraben-free, SLS free, alcohol free, and mineral oil free. The two new EVERSOFT™ cleansers offer more than just provide basic face cleansing needs. Users can now cleanse their skin while it tones and remove make up without the need for a wash off from these multifunctional cleansers. User will also benefit greatly from the organic extracts of Yuzu and Tomato as they provide the nourishment and protection besides being safer to our skin. The use of organic plant actives in skincare enhances our skin’s natural function and optimises skin regeneration for healthier skin. 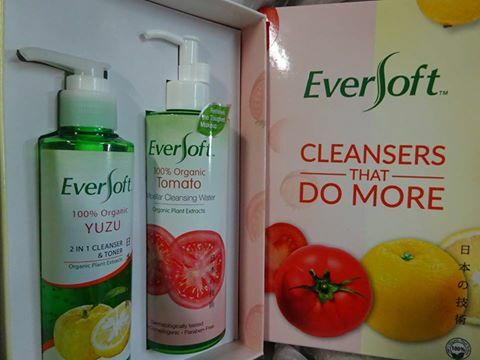 EVERSOFT™ Yuzu 2 in 1 Cleanser & Toner is an express formula that combines 2 cleansing steps in 1. The pink encapsulated beads are enriched with Tea Tree Oil and Vitamin E that cleanses deep within the skin to draw out impurities, while organic Yuzu extracts helps soothe skin redness, reduce acne formation, and removes skin blemishes. This cleanser cleanses and clarifies in one single step without leaving any residue. This step can then be continued with serum and moisturiser to complete the skincare regime. 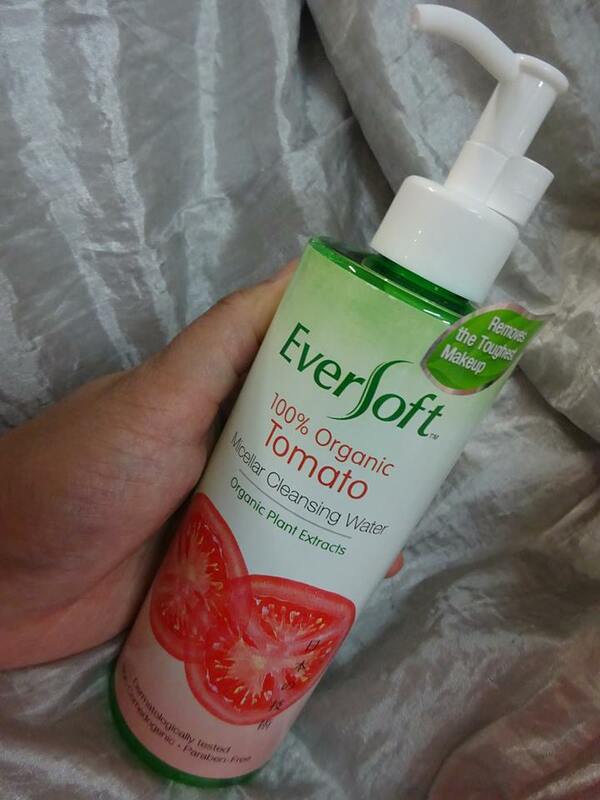 This water-based EVERSOFT™ Tomato Micellar Cleansing Water is gentle yet effective in removing makeup and impurities. It is enriched with organic Tomato extract, which is known for its anti-oxidation properties to fight against free radicals due to UV and pollutant exposure as well as to tone the skin and refine pores. It contains Bio-Hyaluronic acid to retain skin moisture and prevent water loss. It makes our skin feel cleansed and moisturised. This makeup remover does not require rinse-off hence you may skip the foam-cleansing and toner steps. Apply your moisturiser after removing makeup and you are done. EVERSOFT™ Cleansers are made of gentle and effective formulation that can deeply cleanse your skin of impurities without over drying, while maintaining its natural moisture balance. Every wash feeds your skin with nutrients for a clear, healthy complexion. EVERSOFT™ is confident with the effectiveness of the new cleanser in removing waterproof makeup and is now having a 100% Money Back Guarantee campaign on the EVERSOFT™ Tomato Micellar Cleansing Water. Consumers who are not satisfied with the result are most welcome to get a refund via Eversoft Skinz Facebook page at https://www.facebook.com/EversoftSkinz/ by sending a private message with a copy of the purchase receipt. The EVERSOFT™ Tomato Micellar Cleansing Water 100% Money Back Guarantee campaign ends on 31st May 2017. The new EVERSOFT™ cleanser and cleansing water are perfect for quick cleansing, at affordable prices yet amazing result. EVERSOFT™ Yuzu 2 in 1 Cleanser & Toner comes in pump bottle at RM17.80 (WM)/ RM18.70 (EM)* for 150 ml and EVERSOFT™ Tomato Micellar Cleansing Water in pump bottle at RM22.90 (WM)/ RM24.00(EM)* for 300ml are available at all leading supermarkets, hypermarkets and pharmacies nationwide. 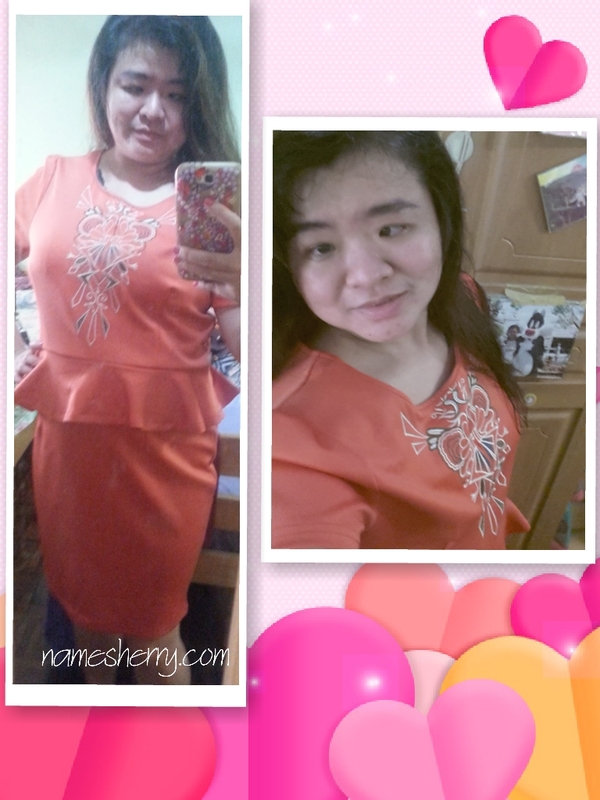 *Prices stated include 6% GST.